Riley Peart Bechtel is an American heir and businessman who is one of the richest people of America. 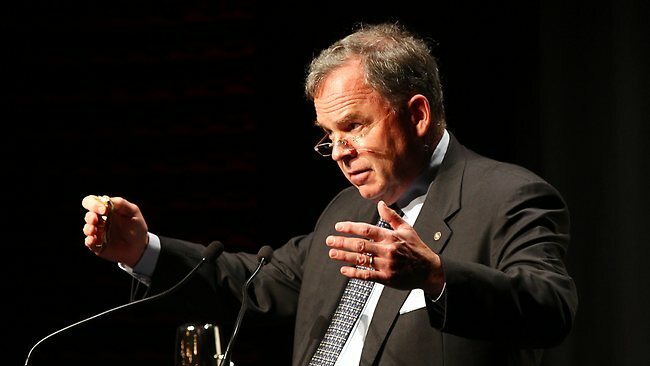 He was the Chairman of Bechtel Corporation. This firm was founded by his great grandfather, Warren Bechtel in 1898. This firm made a name in civil engineering in the history of the USA. The firm worked on the Hoover Dam, the new Tacoma Narrows Bridge and renovation of London’s Gatwick Airport. Riley Peart Bechtel was born on 25th March 1952 in Alameda County, California. His parents were Elizabeth Hogan and Stephen Bechtel Jr.
Riley graduated with Bachelor’s degree in Political Science and Psychology from University of California. 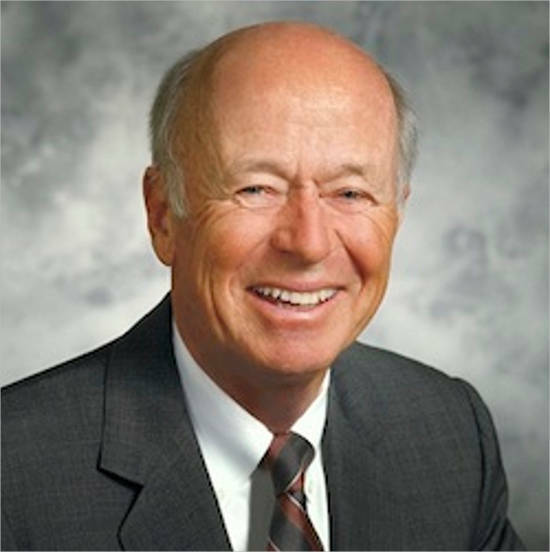 Riley completed his Davis and a JD/MBA from Stanford University in 1977. Riley was admitted to the State Bar of California in November 1979 and American Bar Association. Initially, he worked for law firms namely Thelen, Marrin, and Johnson & Bridges. In 1981, Riley joined the Bechtel Corporation full time. In March 1989, he was elected President and Chief Operating Officer. 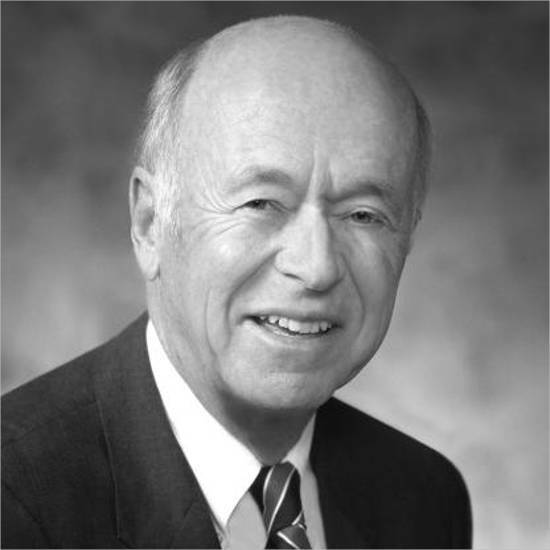 Riley became the CEO in 1990 and in January 1996, he became the Chairman. 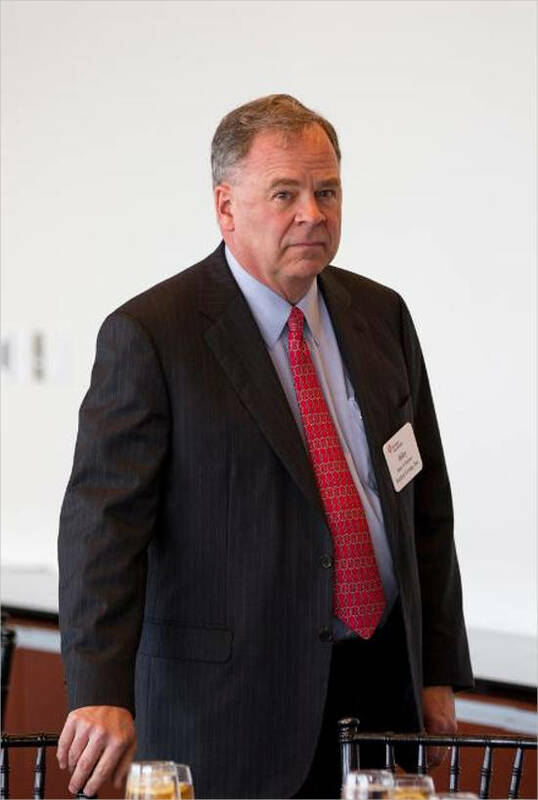 Riley still serves as the Chairman of the Bechtel Corporation. He is married to Susan and they have three children. The family has a resident at Menlo Park in California. Riley is a member of the exclusive Augusta National Golf Club and Bohemian Club. Stephen Bechtel Jr. was born as Stephen Davison Bechtel Jr. on 10th May 1925 in Oakland, California. Stephen Bechtel Jr. married Elizabeth Hogan and they had five children. His father was Stephen Bechtel Sr. and grandfather was Warren A. Bechtel. He was a member of Beta Theta Pi while attending Purdue University. He earned his Bachelor of Science degree in civil engineering in 1946. He got Master of Business Administration degree from the Stanford Graduate School of Business in 1948. 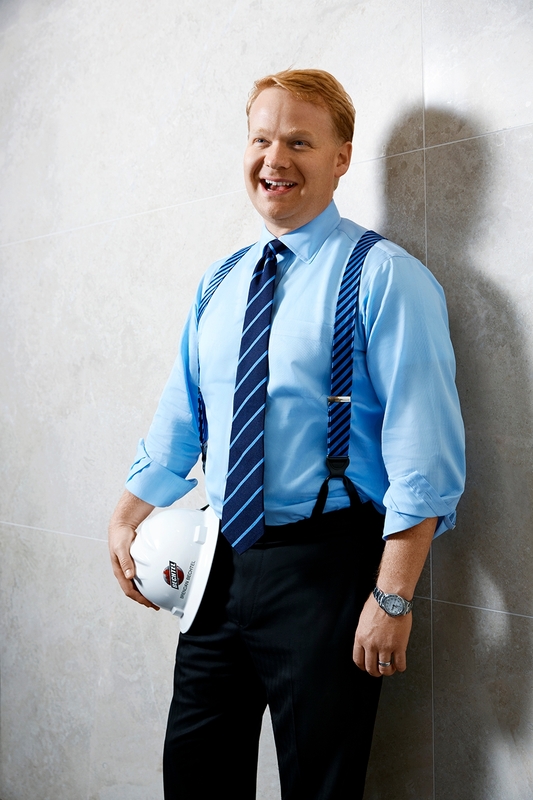 Stephen Bechtel Jr. is an American businessman and engineer. Stephen and his son Riley are co-owners of Bechtel Corporation where Stephen was the former Chairman. In February 2015, Stephen’s net worth was $3.9 billion. Riley was the great grandson of Warren Abraham Bechtel. Warren was born on 12th September 1872 to John Moyer Bechtel and Elizabeth Bentz. Warren, born in Freeport, Illinois, died of insulin overdose on 28th August 1933 in Moscow, Russia. His resting place is Mountain View Cemetery in Oakland, California. He was a businessman. Warren’s children were Warren Bechtel Jr., Stephen D. Bechtel Sr., and Kenneth K. Bechtel. Warren and Arthur built the Klamath Highway in California in 1919. They built water tunnels for the Caribou Hydroelectric Facility in 1921. 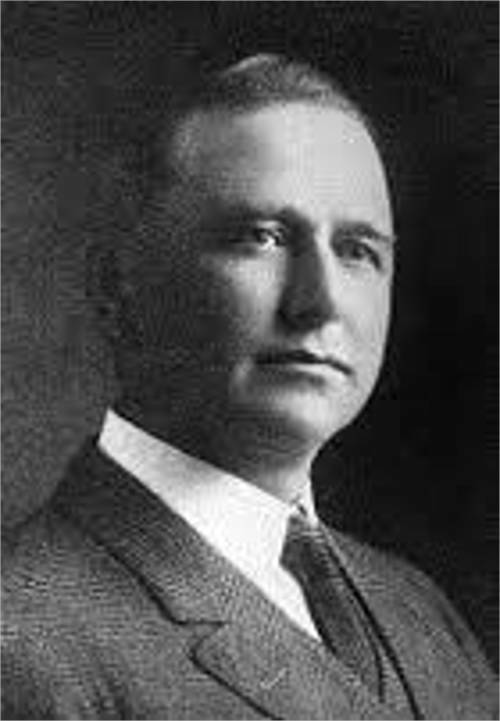 His sons Warren Jr., Stephen, and Ken joined Warren in 1925 and they founded the W.A. Bechtel Company. They won the first major contract known as Bowman Lake dam in California in 1926. Later, this Company helped with engineering of the famous Hoover Dam over the Colorado River. This was the biggest achievement in US civil engineering project. Riley’s son, Brendan became the CEO in September 2016. Riley and Brendan own an estimated 20% of the Company. 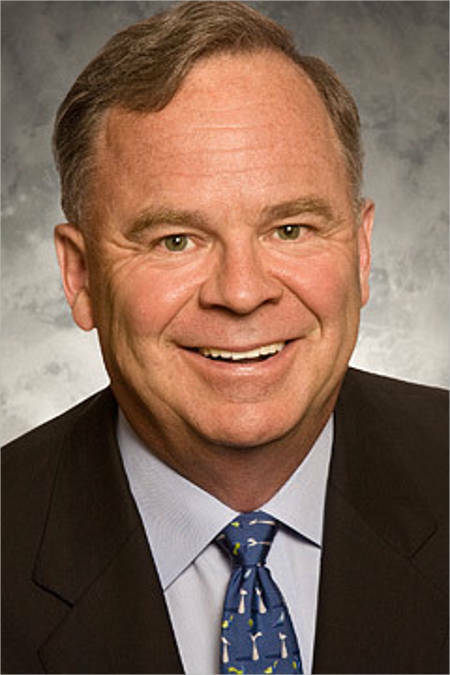 Riley Bechtel, Chairman and CEO, Bechtel is net worth of $3 Billion. Riley ranked at 630th spot in the list of world billionaires in 2017, according to the Forbes. He was listed at 227th spot in the list of world’s richest Americans. Riley ranked at 264th spot in the Forbes list of 400 billionaires. Riley was diagnosed with Parkinson’s disease so was unable to continue with his duties. Yet, Riley still chairs the Bechtel Corporation that had $32 billion in revenue in 2015.